All Thai dishes only €10.95!  Enjoy a selection of our Thai dishes for only €10.95 at all Mao at Home stores. Celebrate Songkran festival in the best way…a mouthwatering feast! Enjoy a selection of our super tasty Thai inspired dishes for a bargain. 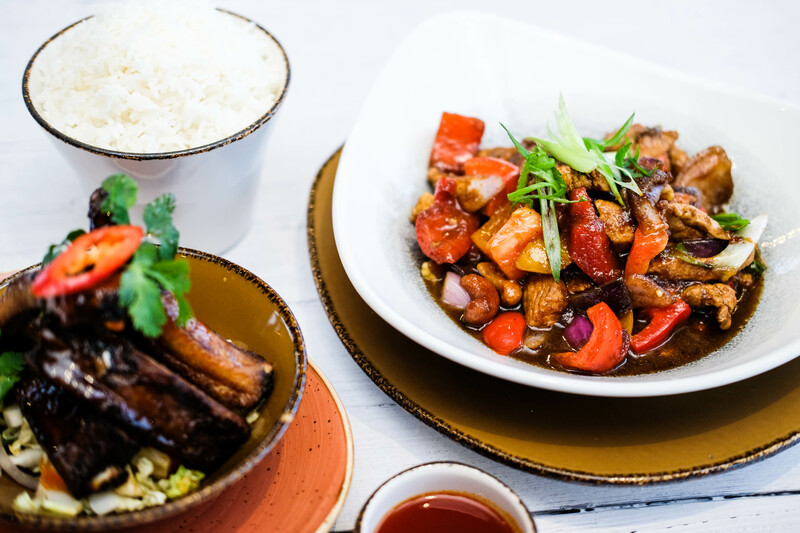 Stir fried chicken with cashew nuts, dried chilli, spring onion, mangetout and baby corn, tossed in a Thai sweet soy sauce. With coconut milk, kaffir lime leaves, mushrooms and lemongrass flavours. With red onion, red chilli, mushrooms and fresh sweet basil. 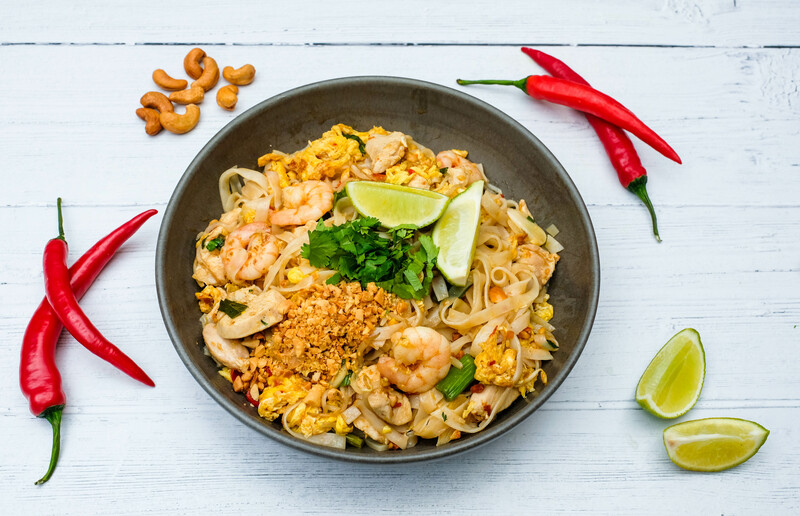 Delicious noodles with crunchy bean sprouts and peanuts, hot, salty, sweet and sour flavours with chicken and prawns. All to be enjoyed for only €10.95 until Wednesday 17th April!